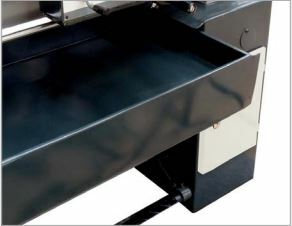 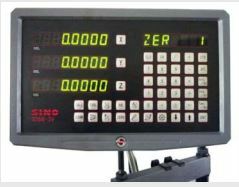 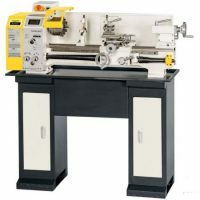 Suitable for production, workshops, tool room and educational purposes. 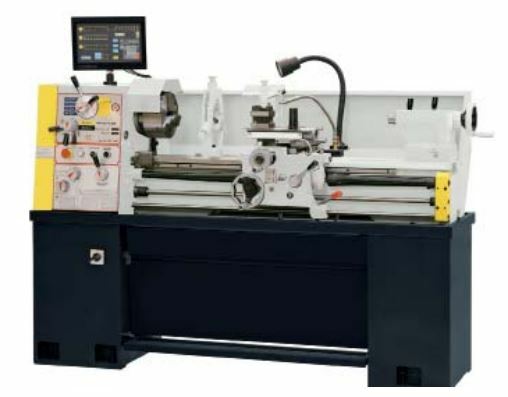 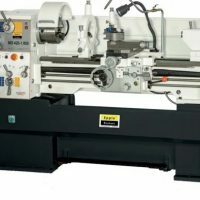 Lathe MD 360 – 1.000 DIGI comes with a 3-axis digital readout unit. 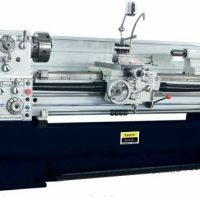 Modern, high quality precision lathe running in oil bath – gear drive feed shaft, lead shaft and stem, camlock-absorption, induction-hardened machine bed.